Mining companies work very hard to ensure employees have a safe working environment. 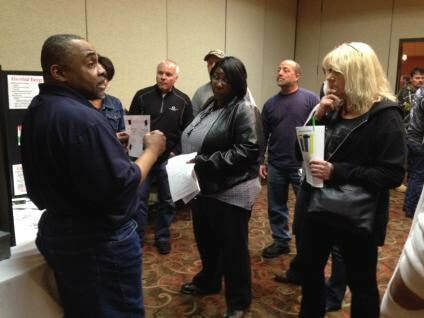 Rules are established by the United States Occupational Safety and Health Administration (OSHA), which regulates general industry and construction, and the United States Mine Safety Health Administration (MSHA), which regulates mining. These agencies hold companies accountable for worker safety. 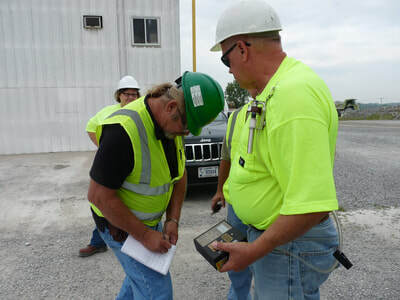 ​MSHA standards (30 CFR 56/57.5002) require mine operators to conduct surveys for harmful airborne contaminants, including surveys of respirable dust containing crystalline silica, gas, mist, and fumes using the proper dust pump and filter collection system attached to each worker (or representative sample of workers) in order to determine the adequacy of control measures. 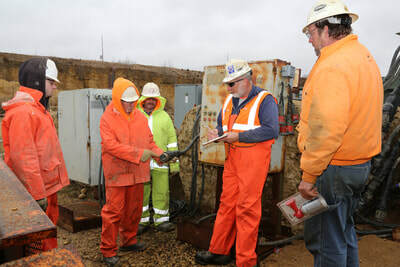 An inspector from MSHA may conduct these tests as well to ensure compliance with Permissible Expose Level (PEL). Survey samples are processed by a trained technician at a certified lab. Mine operators in Illinois are committed to working with MSHA to ensure their employees are not exposed to dust and silica that exceed the PEL. 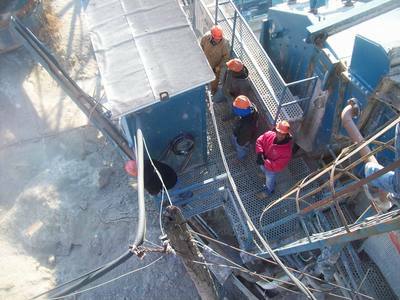 ​The mineral mining industry has significantly lower accident and fatality incidence rates than other major industries such as agriculture, forestry, fishing, construction, manufacturing and transportation. Within the overall mining industry, the non-metallic mineral mining category consistently has lower accident and fatality incidence rates compared to mining for coal, metals, oil, and gas.